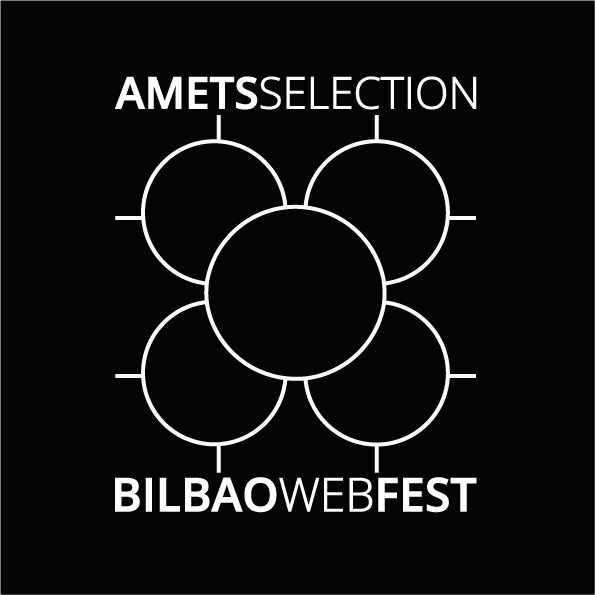 We’re an Amets Selection for the Bilbao WebFest, AND we’ve been nominated for BEST CAST! Catch our big Spanish premiere, OCTOBER 14-16, in Bilbao Spain. What’s “Jazz Hands” in Basque?? Watch the full nominee video right HERE (we’re mentioned around the 1:28 minute mark).